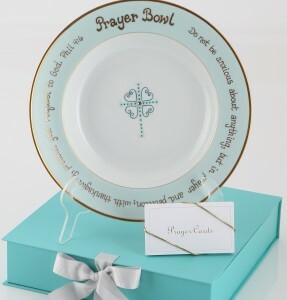 I first introduced you to PrayerBowls in our FAB Mother’s Day Giveaway last month. 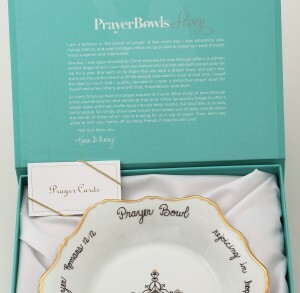 Today, I’m highlighting PrayerBowls again, all by herself because, well she deserves it. 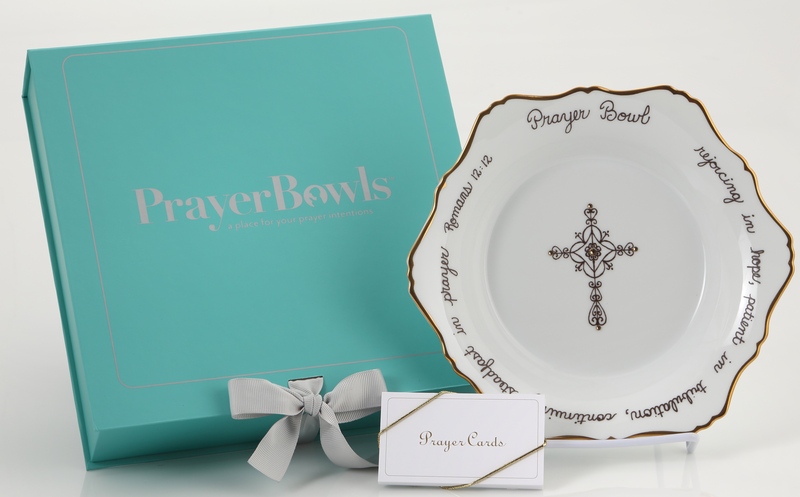 PrayerBowls is the absolute perfect gift for a special person in your life – whether it’s an amazing teacher, a carpool buddy who saved your life all school year long, a teen going off to college, a person who lost a loved one, or a new bride-to-be. The list is endless. 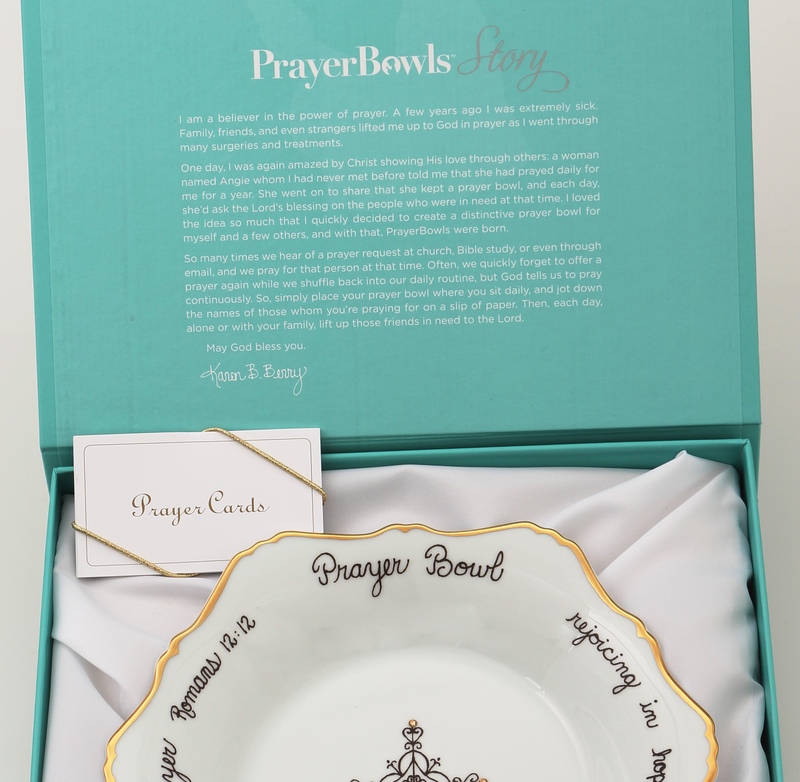 Smarties, here is the wonderful story of PrayerBowls, I know you’re going to fall head over heels, just like I did. PrayerBowls also has a big heart. 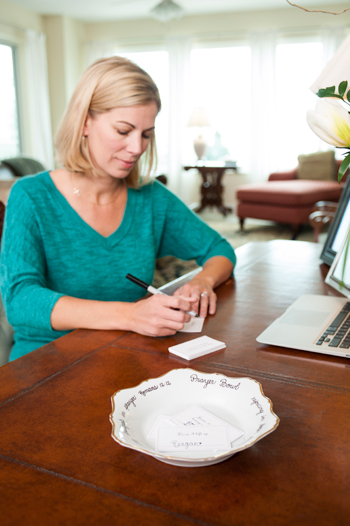 The first card in every prayer card bundle has a prayer for the children that go through Mary Lee’s House, a facility close to the Berry’s heart that is dedicated to aid and protect victims of child abuse and neglect. You won’t find PrayerBowls locally in Charlotte. Yet. I know of a few stores that carry them and they fly off the shelves just as soon as they come in. So y’all may want to stock up! Tell them CSP sent ya! Smarty Summer Travel: Hit the Beech for Family Fun Month in June on Beech Mountain!